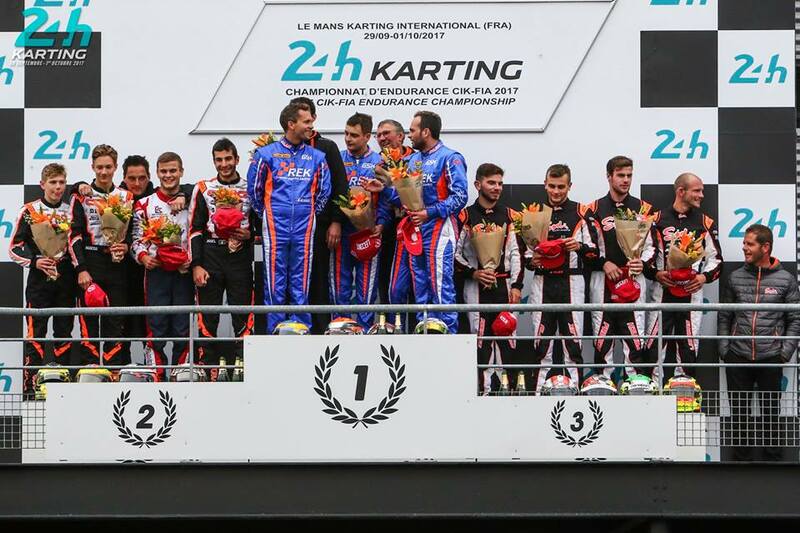 Alex Irlando is pumped and excited to take part to his favourite race of the season: the legendary endurance race held in Le Mans. Valid for the CIK-FIA Endurance Championship, the 24 Heures Karting starts this afternoon at 4:00 PM with the first session of free practice. Here is the program of the weekend.